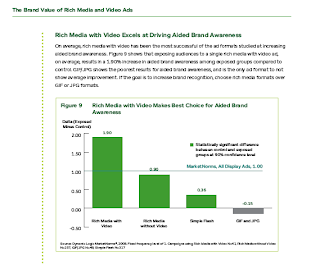 Image above is a chart from: The Brand Value of Rich Media and Video Ads by DoubleClick, a division of Google and Dynamic Logic. 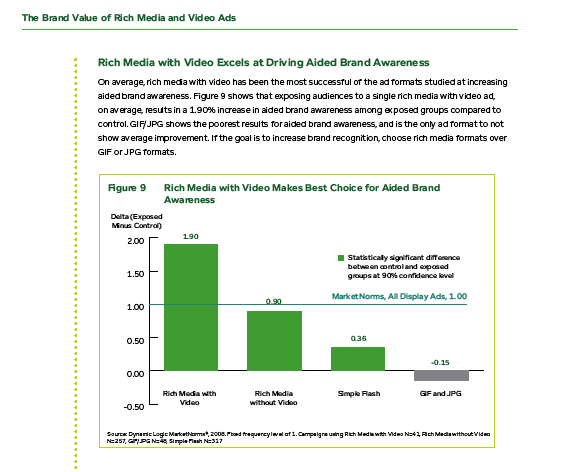 It shows how valuable an impact rich media (like web videos) can have on purchase decisions online. "On average, rich media with video has been the most successful of the ad formats studied at increasing aided brand awareness." iSnap du Jour #2: "Stop. Stop." The end of the road in Smith Point, Texas.